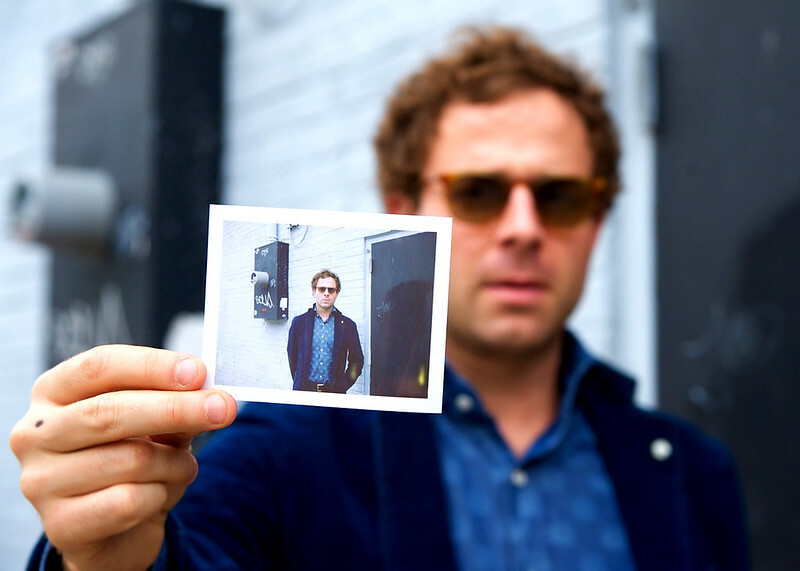 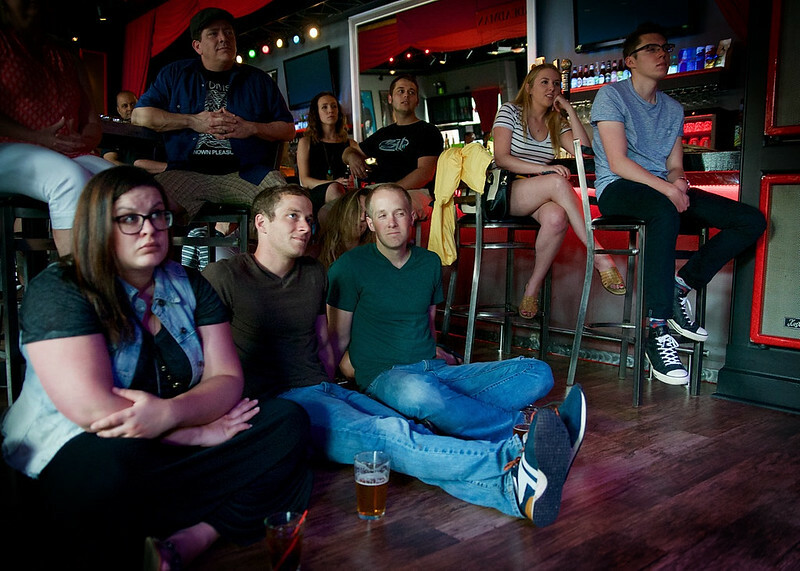 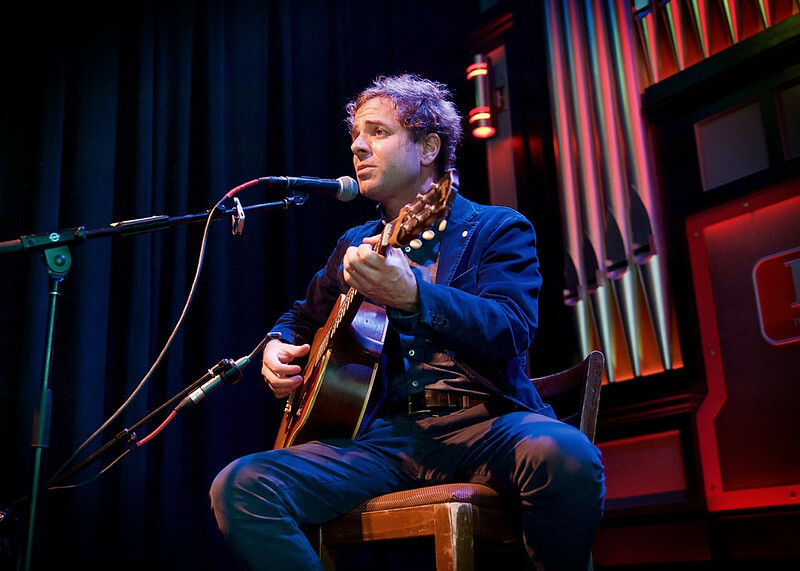 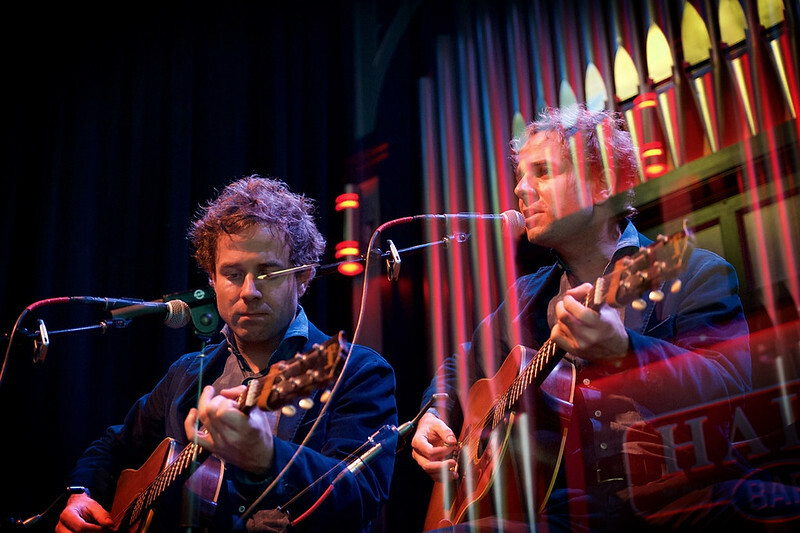 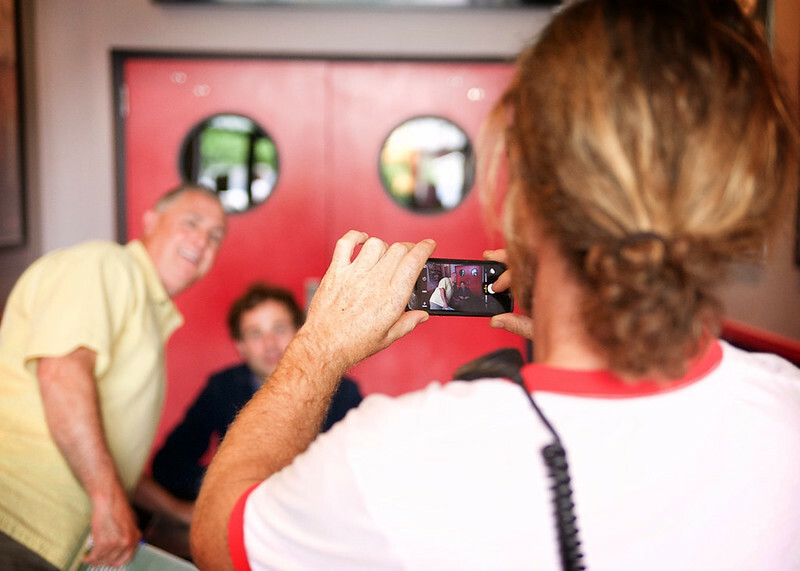 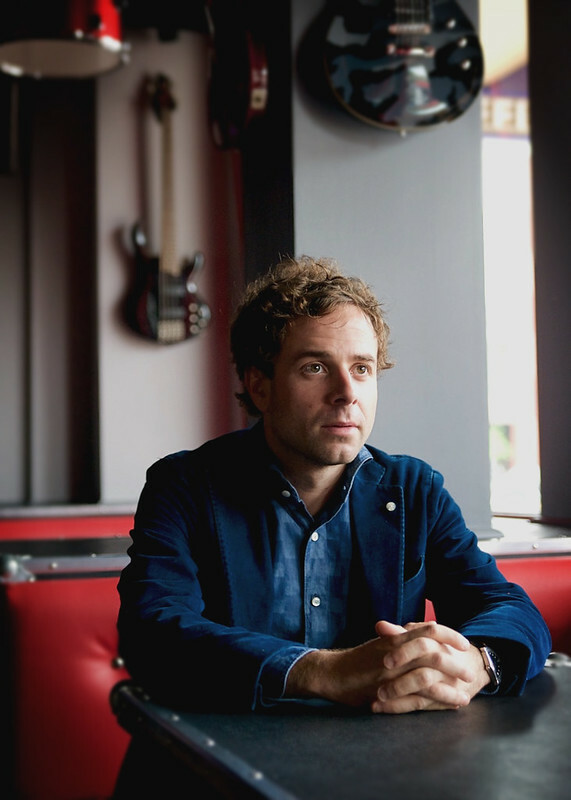 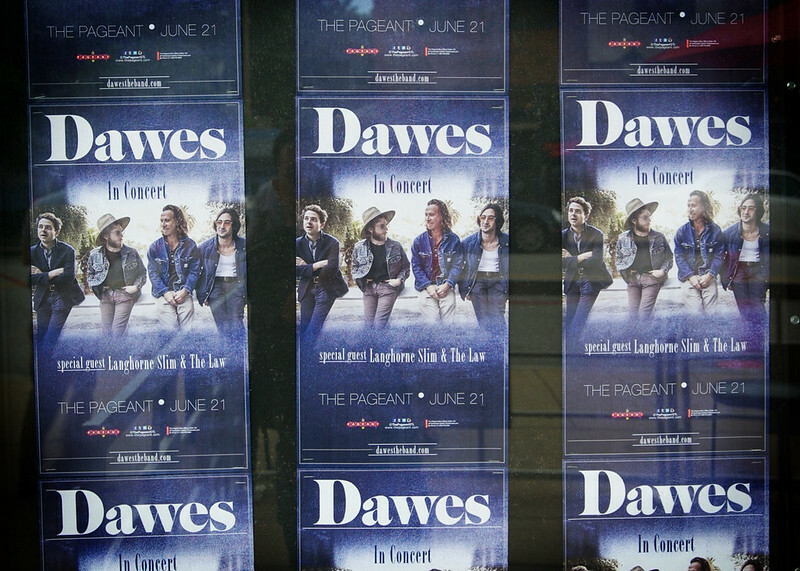 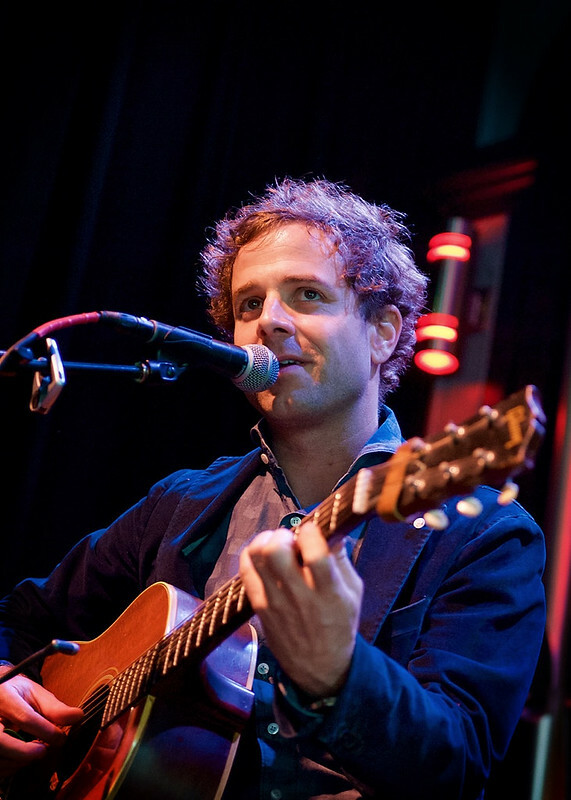 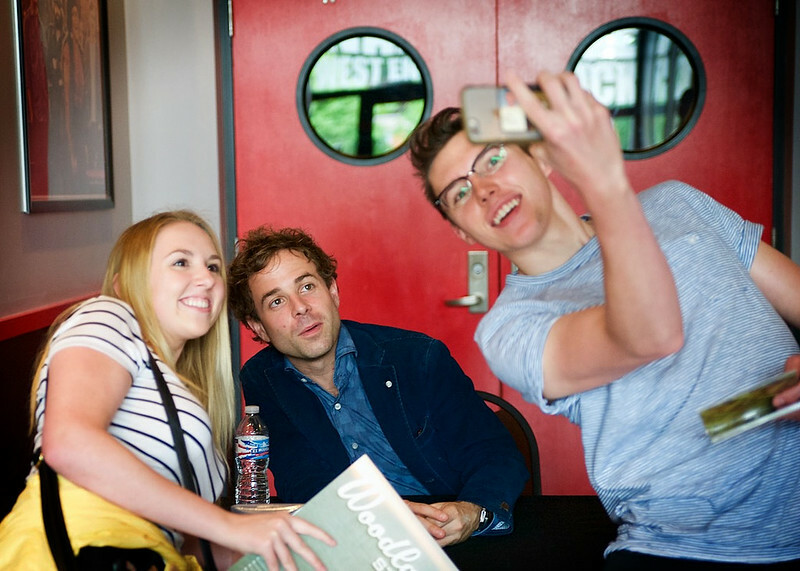 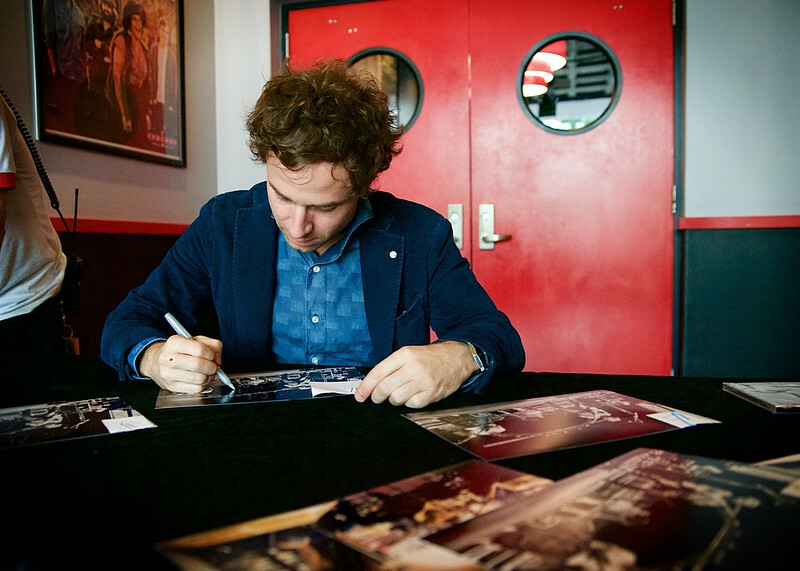 Vintage Vinyl and The Pageant hosted an afternoon treat for those already headed to the evening Dawes show by featuring a private acoustic performance by frontman Taylor Goldsmith. 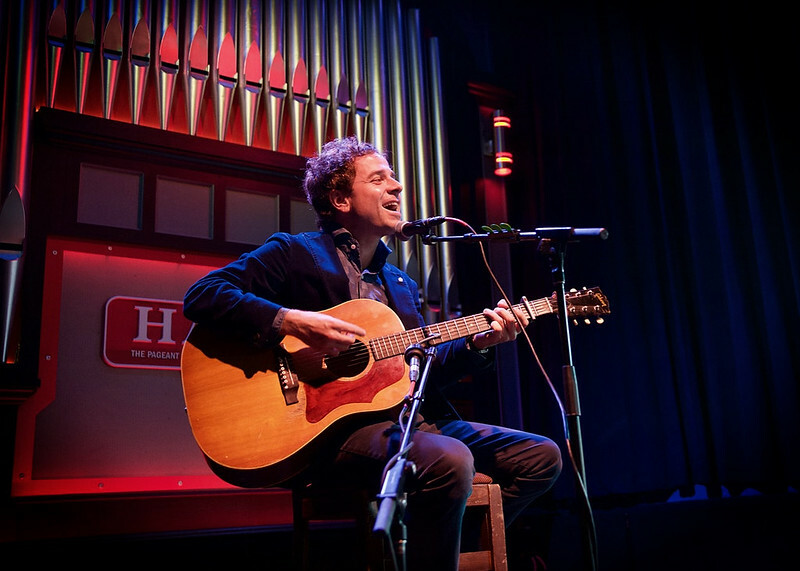 The intimate session packed the Halo Bar to the brim, with fans even finding seats on the floor up front to take note of the stripped-down songs. 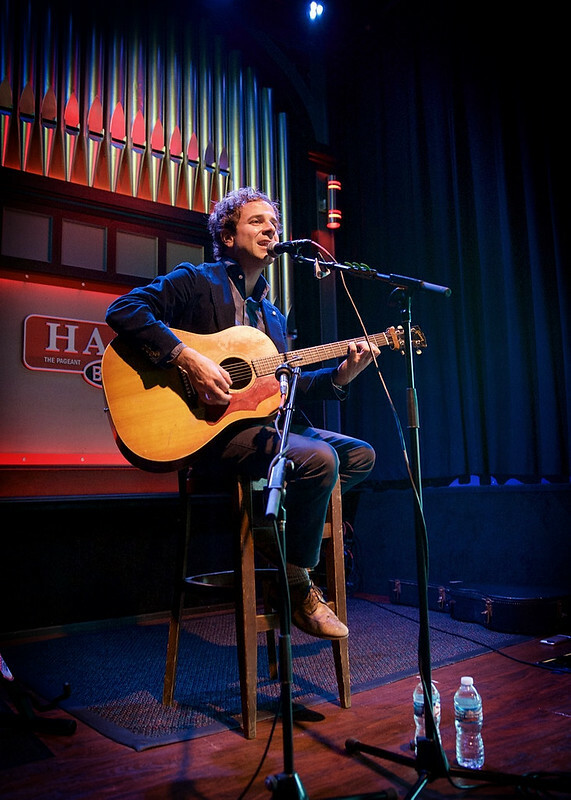 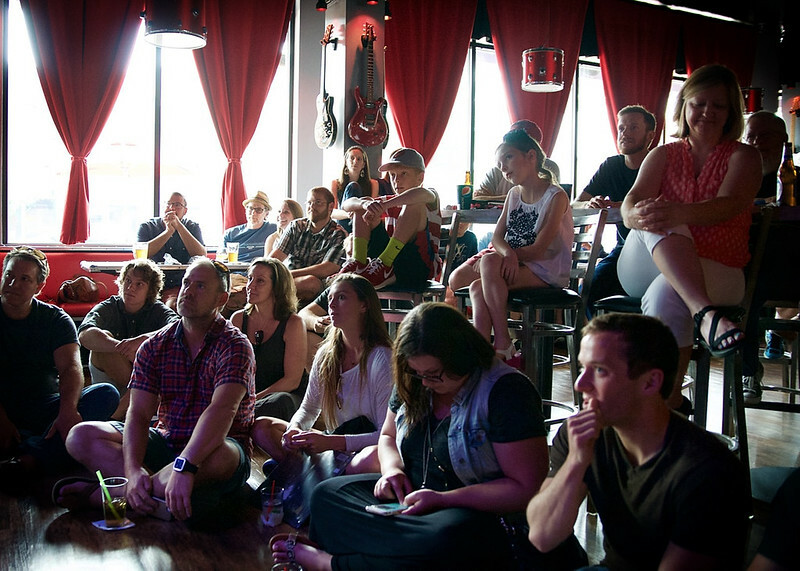 -Jason Gonulsen at Speakers in Code has some great pics of the evening show with Langhorne Slim.